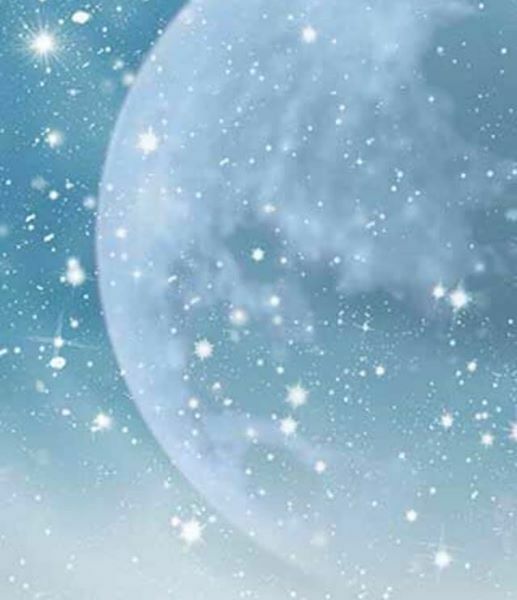 According to Eastern calendars the February Snow Moon is the first full moon of the year. The name reflects Mother Nature’s vestment in the Northern hemisphere:cold, snow and ice❄️??! Algonquin tribes would come together by the fire ? and huddle as family and community to share a warm meal of bone broth soup due to the food stores getting low, giving thanks and praying for an early spring and good harvest. Let us come together as community and set our intentions for this New Year! Let’s raise our vibrations and celebrate! 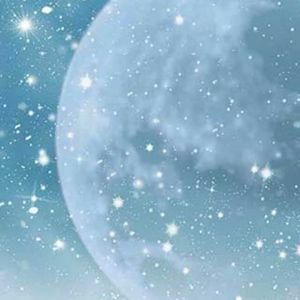 We will enjoy a short Yin class, followed by a Full Moon Meditation Kundalini-style, followed by a Gong Relaxation Bath to drive out insecurities and resentments! Admission is $10-etransfer to bGlzYWJ5b2dhMjQgfCBnbWFpbCAhIGNvbQ== or pay in studio.